Project management requires tracking down all tasks and deliverables, analyzing project data and communicating information to all involved sides. How to organize all those project pieces into one coherent plan? Project managers will answer – an appropriate project management tool is the solution and the key to a successful project release. Individuals and teams of different sizes follow the latest project management trends and do not doubt to try new and innovative software to manage their project costs and risks, share documents, and collaborate in real time. With so many PM platforms to choose from, how to determine the right one for your needs? In this post, we help you to make the best choice. Here we describe the tools that can satisfy different teams and projects: from the easiest to implement to the most complex and multitasks. Software developers, product companies, marketing departments, UX agencies, remote teams, and many more professional groups. So here these tools are. Monday for teams that need to sync all information in a single and accessible hub. Self-positioning: All-in-one project management tool with built-in prioritization. It assists teams to stay focused on the tasks that help their businesses grow. 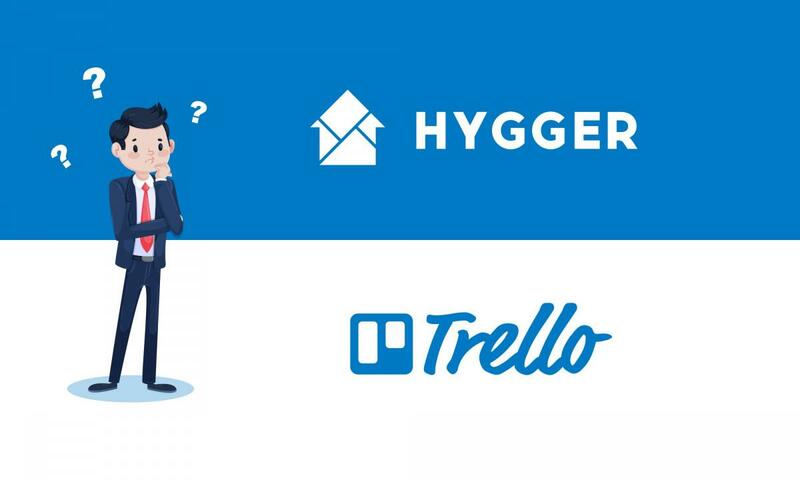 Hygger.io offers wide opportunities from collecting and prioritizing ideas to development processes based on the popular Kanban and Scrum methodologies. It will assist if you want to drive a Scrum project, prioritize and organize your backlog into sprints, run the Scrum ceremonies and more. If you want to drive a Kanban project, visualize workflow and minimize work-in-progress to prevent your team from being overloaded, the platform will also be helpful. Eisenhower matrix that allows you to decide on and prioritize tasks by urgency and importance, sorting out less urgent and important of them and allowing to delegate some of them. Value and Effort prioritization matrix that proposes to compare the Value and Effort combination and prioritize tasks better, choosing the most important ones for development. Value shows which business value the feature can bring to your product or your business, Effort measures the resources needed to complete the task. 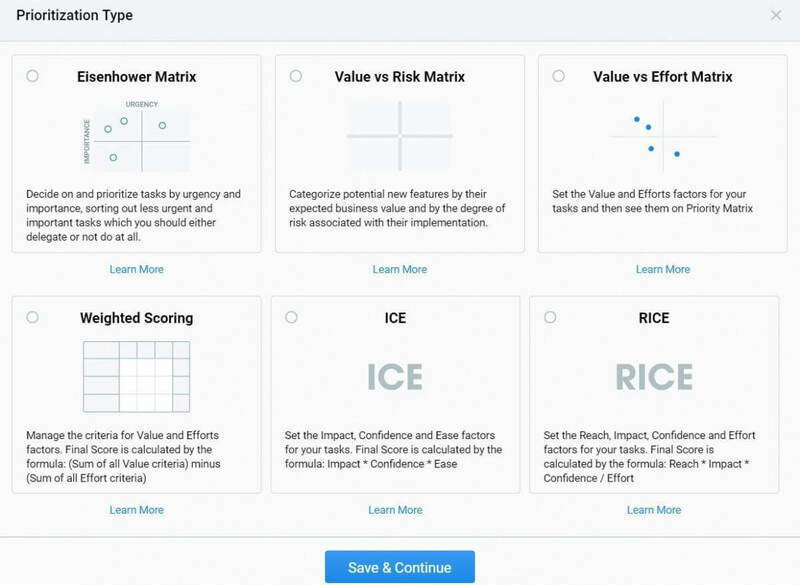 Value vs Risk matrix helps to categorize potential new features by their expected business value and by the degree of risk associated with their implementation. ICE scoring system that allows setting the Impact, Confidence and Ease factors for your tasks. The final score is calculated with the help of the formula: Impact*Confidence*Ease. Weighted scoring that allows evaluating features by your own criteria. Each criterion can have its own weight and scale (from 0…to 10). The final score is calculated by the formula: the sum of all Value criteria minus the sum of all Effort criteria. Run sprints and track progress using burndown chart and sprint progress tracker. Analyze Sprints’ results and track team’s productivity on Velocity chart. Self-positioning: A tool that is able to solve the fundamental problems of growing businesses. Best suited for: Primarily, small teams that need simple to-do lists. How to organize tasks? Basecamp seems to be one of the oldest and highly credible tools for project management solutions. The platform keeps all discussions, tasks, schedules, files, and chats in one place, avoiding a fragmented workflow. The recently updated tool offers a variety of helpful features, including the ability to send direct messages for quick discussions, set up a schedule, and apply an applause button to show your appreciation for team members. Self-positioning: A work management tool teams use to stay focused on their goals, projects, and daily tasks. Best suited for: The tool is good for small teams and personal use in case you need to create and manage to-do lists enough to manage projects. How to organize tasks? Asana offers to supply simple to-do lists with a few more features to manage various team projects. You can break your projects down into sections and sub-lists, use cozy dashboards and see how much of the project has been completed. It’s possible to make extra lists in Asana for your personal tasks that can be shared with the team members. Self-positioning: Trello is widely used for projects organized with Kanban boards approach. The platform that anyone can use proposes unlimited boards and users. Best suited for: It’s quite a simple Kanban-like system for teams and individuals that need a work pipeline. Individuals and freelancers use it to plan their tasks on a personal board, teams apply it to work off to each other collaboratively. How to organize tasks? You may start with a handful of lists for your tasks, and customize them with steps in your workflow (for example, To Do, In Progress and Done) or as separate parts of your project (Development, Design, Distribution). You may add labels, checklists, due dates, mentions, and comments to your issues to keep everything in one place. Trello also proposes a set of power-up options for more features. With their help, you can view tasks on a calendar, add voting, fade away old tasks automatically, etc. Self-positioning: Software development tool used by agile teams to plan, track, and release great software. How to organize tasks? Jira is the most popular project management and issue tracking software that helps teams to achieve their goals by prioritizing, sorting and keeping track of their tasks. It is focused on capturing, assigning, and prioritizing sprints, ideas, and requests defined by Agile teams that are building software. Jira is commonly used by larger teams and organizations, rather than smaller groups or individuals. You can use Kanban, Scrum, and Agile planning boards with features that allow dev teams to integrate their data with the rest of the company. Here you’ll also find a powerful reporting system and dashboards that give teams a comprehensive view of project progress. Self-positioning: A collaboration and project management system that scales across teams in any business. Best suited for: This tool is one of the best options for marketing teams and for those who need spreadsheet-like features in project management. How to organize tasks? 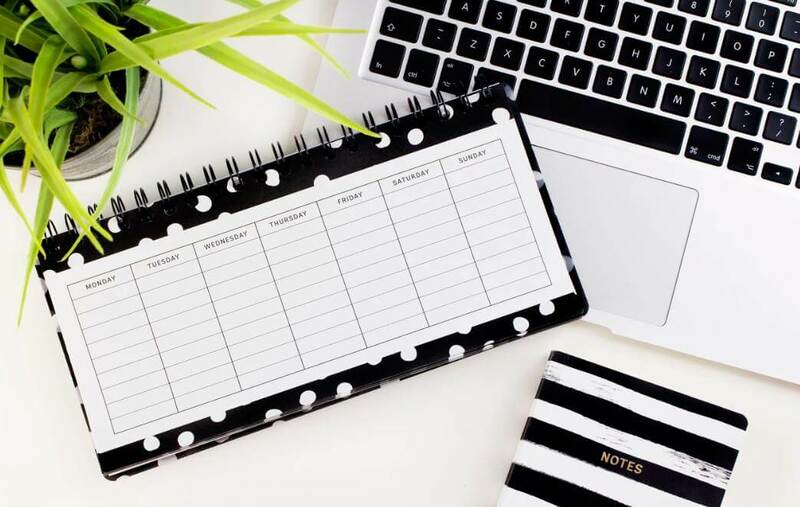 Wrike is based on a spreadsheet system that contains convenient columns for any stuff you want to track about your tasks, including reminders and Gantt charts that will keep your work on the track. You may update statuses of tasks at various intervals (in progress, on hold, canceled, or completed). Different project statuses make it easy to create a weekly project status report. However, applying the best Wrike features requires a premium plan. Self-positioning: An intuitive and easier to implement tool for teams of all sizes. Best suited for: Teams that need to sync all information in a single and accessible hub. How to organize tasks? Monday syncs all project data in a single, accessible hub, empowering team members to make important decisions together. It allows to assemble and display progress data in a logical manner, enabling teams to keep track of projects and common tasks. The software helps keep everyone on the loop and on the same page. You may use notifications and updates, tag teams and people, document sharing, and integrate with external apps. How to define the best project management software for you? In fact, it definitely depends on a specific case. The best way is to try and apply plenty of them to compare and determine what makes great project management tool. Often, a choice is based on quite common parameters a PM tool should have, for example, free option, ability to manage unlimited projects, features variety or integration. 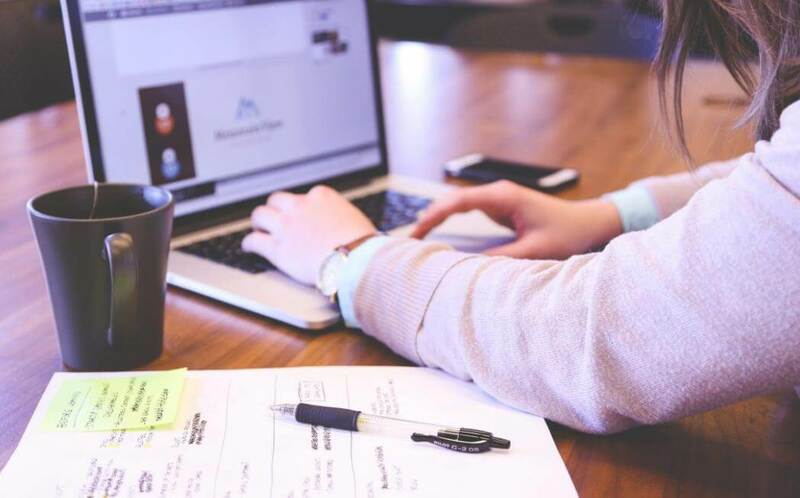 The best free project management software can give you the resources you need to become more organized and efficient with each new project that comes down the pipeline. It can really empower your team and increase common productivity. Your choice may be based on trying several tools and their actual comparison. Depending on your professional needs, team, and goals, you can find perfect software to make project management a pleasant and efficient process.